hd00:30Taitung City, Taiwán-07 June, 2015: Hot air balloon starts flying in the cloudy sky, Taitung City, Taidong, located in the eastern coast of Taiwan. 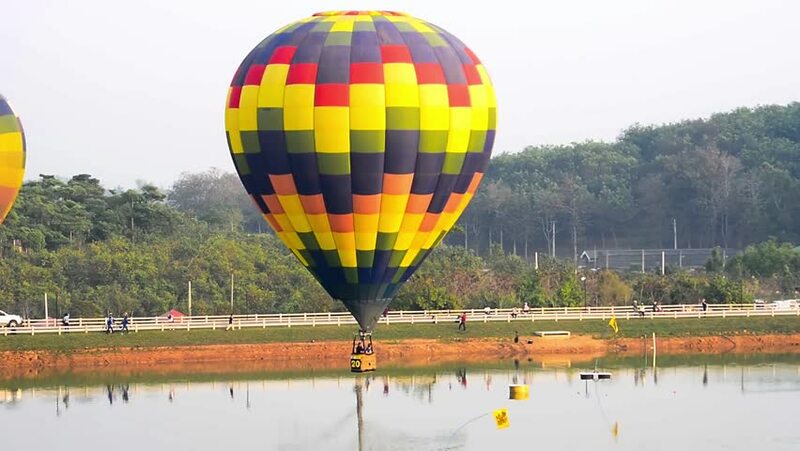 hd00:18Thailand Chiang Rai Singha Park Chiangrai International Balloon Fiesta 14-18 Feb 2018 Many countries have joined many. hd00:49Thailand Chiang Rai Singha Park Chiangrai International Balloon Fiesta 14-18 Feb 2018 Many countries have joined many.